On Wednesday, April 26, students and teachers at Centennial showed full spirit for Pajama Day. Students and teachers wore onesies and robes and brought pillows and blankets to school to stay relaxed and feel at home all day. 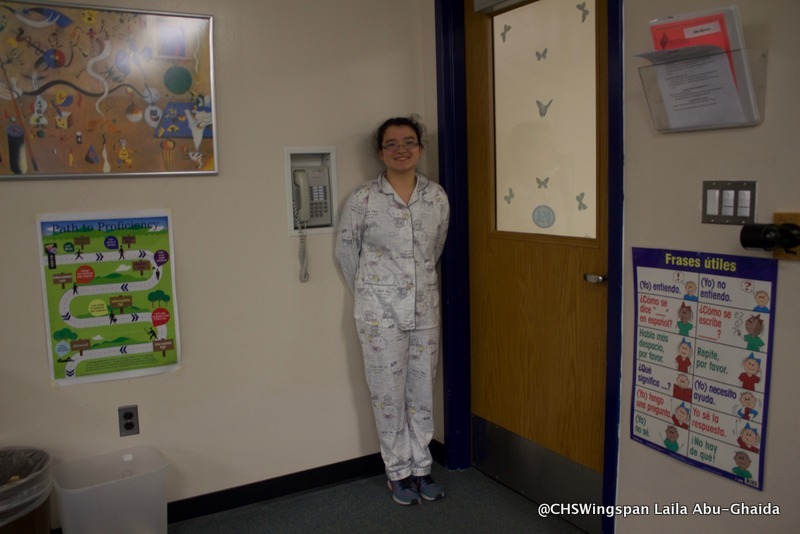 Many students consider Pajama Day their favorite day out of Spirit Week since it is the most comfortable. Spirit Week will continue on Thursday, April 27, with Color Day on Thursday.